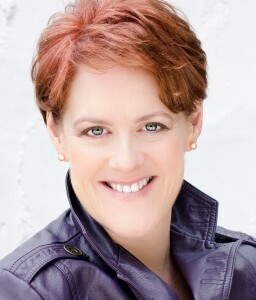 Born in Scotland, soprano Gillian Webster studied at the Royal Northern College of Music and the National Opera Studio. Her highly successful professional opera career has her regularly performing at the Royal Opera House, Covent Garden, ENO at the Coliseum and many of the major International Opera Houses . Her repertoire includes ; The Magic Flute (Pamina & First Lady), The Marriage of Figaro (Contessa), La Boheme (Mimi), Lohengrin (Elsa), Orfeo ed Euridices (Euridices) and Pearl Fishers (Leila) amoungst many others. Her CD recordings include Beethoven’s Choral Symphony, Peter Grimes (2nd niece) and Paride ed Elena (Pallas Athene) and DVD recordings of Orfeo ed Euridices and the Magic Flute for the Royal Opera House. She has recently sung with Jessye Norman as 2nd woman in Dido and Aeneas at the Chatelet, Paris. Gillian teaches at various schools in Sussex and specialises in LAMDA Musicla Theatre. She is delighted to be the Musical Theatre singing teacher at the Gielgud Academy.